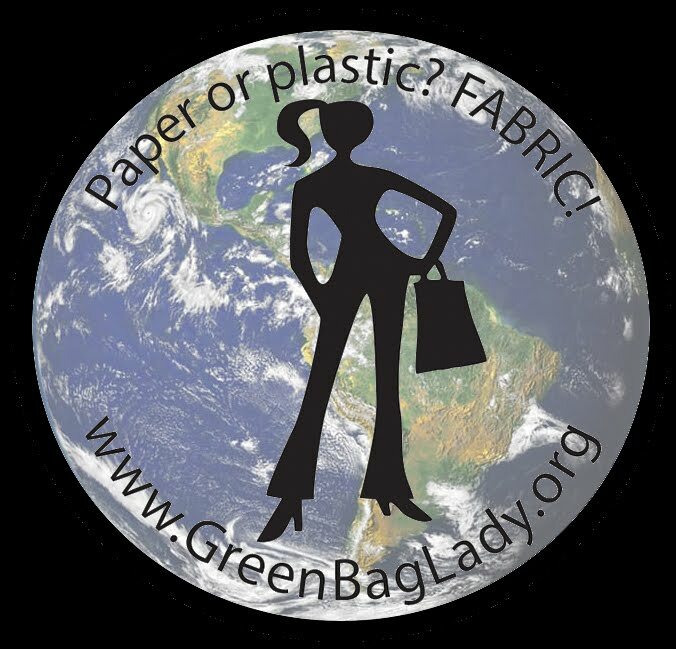 Green Bag Lady: Russia Bag! Hello! Thank you one more time for your nice bags and important work! Yesterday I've seen a video, that ocean turtles (as many other animals) can occasionly eat plastic packets instead of jellyfishes (Medusas) and die after that. 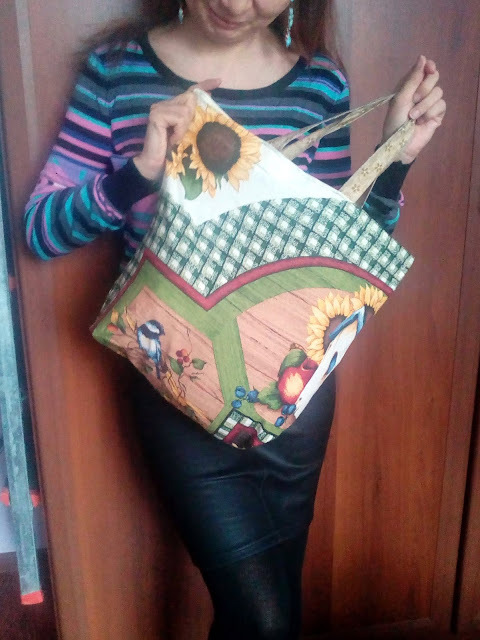 Here is my wife's photo with your bag, sorry for poor quality!